It is a shared power world. 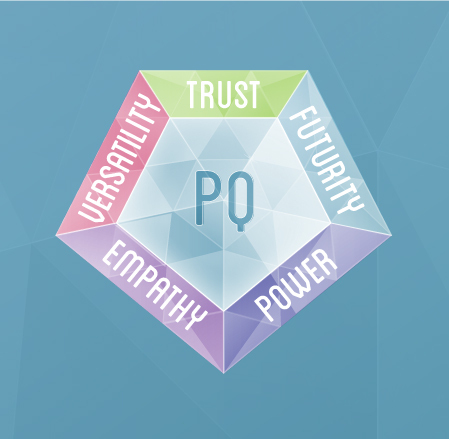 The PQ model captures how smart leaders deliver success for themselves and others in this world. How do you stack up? 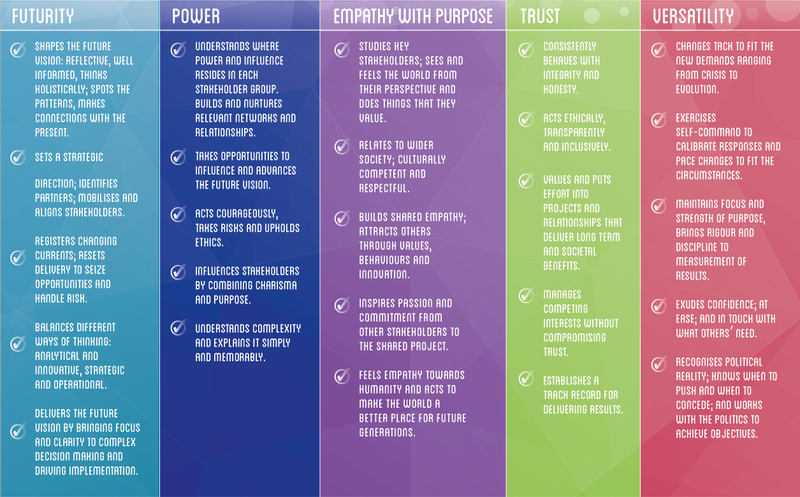 The PQ model captures the key skills and behaviours for each facet. Where are you strong and where do you need to develop? When all 5 facets are developed and working in harmony PQ leadership delivers. Facilitate a discussion in your organisation about how you work with partners. Download a set of questions to challenge your leaders to consider how effectively they work with partners and stakeholders and find out what might be improved. The questions are an ideal tool for initiating a reflective board discussion, or a senior leadership strategy meeting, or to create the climate for a frank and reflective discussion with existing partners in a shared forum. Use the questions either as part of an event in breakout groups, or to collect data beforehand in preparation for a discussion.